The third chakra is your personal power. You stand fully in your power only when you are fully present. 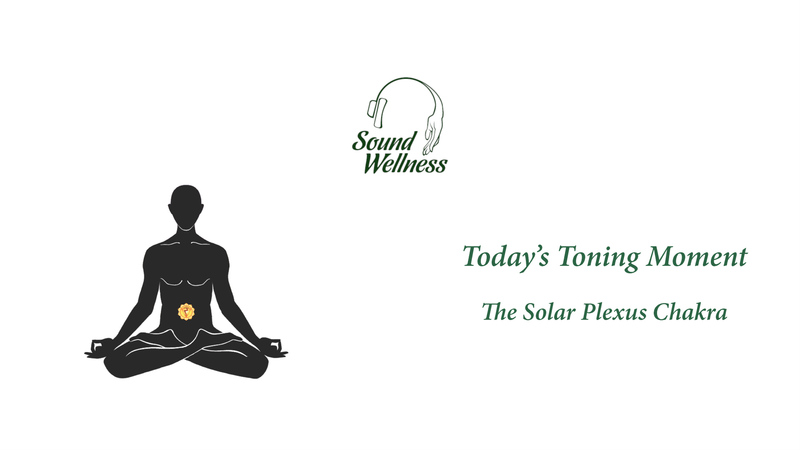 Use the sound for your solar plexus to become fully present – to shine your powerful brilliance into the world today! A word about our toning moments. Your voice is the most powerful healing tool you have. It resonates every cell of your body with every sound that you make. This creates actual physical response in your body, emotional response, mental response (like more focus), and spiritual connection – your voice is the expression of your soul. The toning moments cycle through the sacred vowel sounds associated with the chakras. A moment of sacred sound, created by you, to enhance health, harmony and your brilliance- every day!